According to Mantashe, he and his security team accepted the upgrades now in dispute as they allegedly had no idea about corruption at the company. 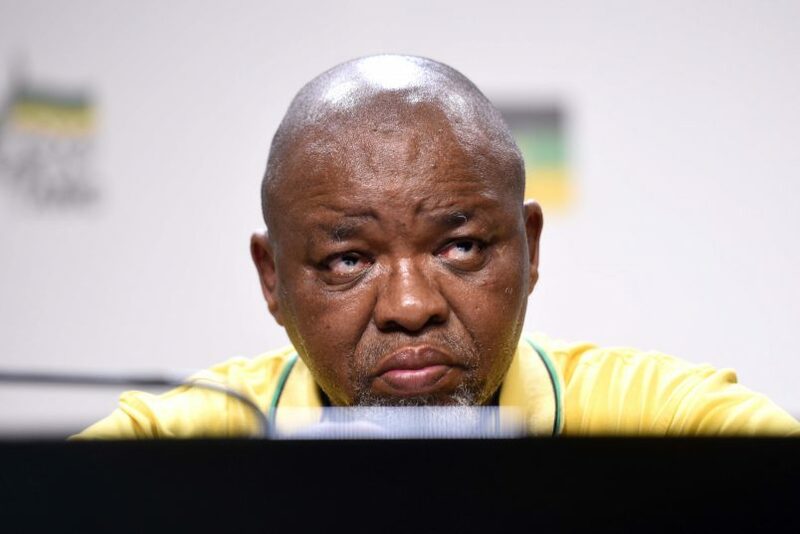 Minister of Mineral Resources and former ANC secretary-general Gwede Mantashe invited media on a tour of his home in Boksburg on Saturday morning in an attempt to explain corruption charges and to inspire the media “to report accurately”. According to Mantashe, he and his security team had accepted the upgrades now in dispute as they allegedly had no idea about corruption at the company. He also denies Bosasa footed the entire bill. Papa Leshabane, who organised the upgrades, is director at Bosasa (now known as African Global Operations), and is also known to be a close friend of Mantashe’s daughter and her husband, Calvo Mawela, the CEO of Multichoice. The tour revealed that some of the security upgrades installed by Bosasa, including recording equipment, spotlights and night-vision cameras, are still being used at the home. According to Mantashe, the upgrades did not cost as much as the R300,000 figure cited at the Commission of Inquiry into State Capture. He confirmed that the security upgrades were installed by Leshabane, alongside Richard le Roux. “Others are disappointed for me to be associated with [the] Bosasa saga, which I apologise [for]. Others are ‘Fishers of Corrupt Men’, those will be disappointed. I have to clarify the issue,” Mantashe said.